A gift from your kitchen is heartfelt and fun to make. Follow the links for more complete instructions for the following gift ideas. 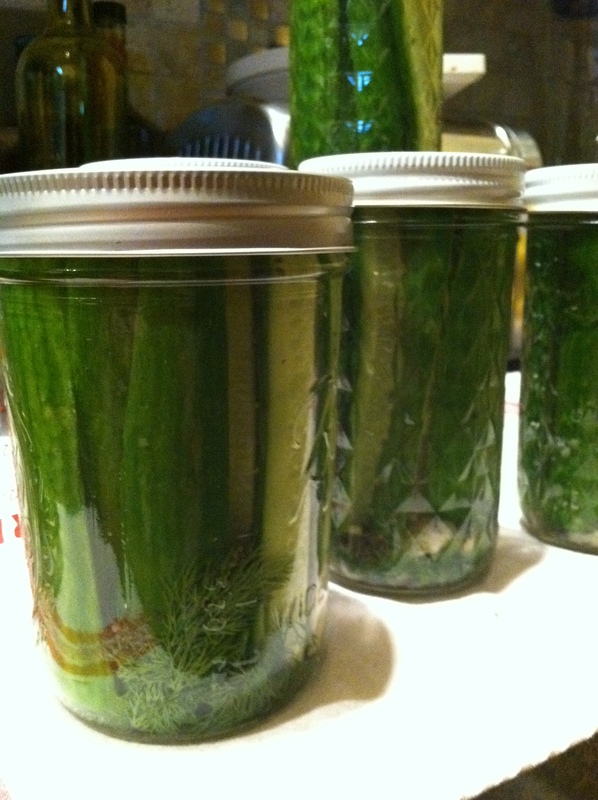 For pickle lovers on your list a bottle of Half Sours are sure to please. 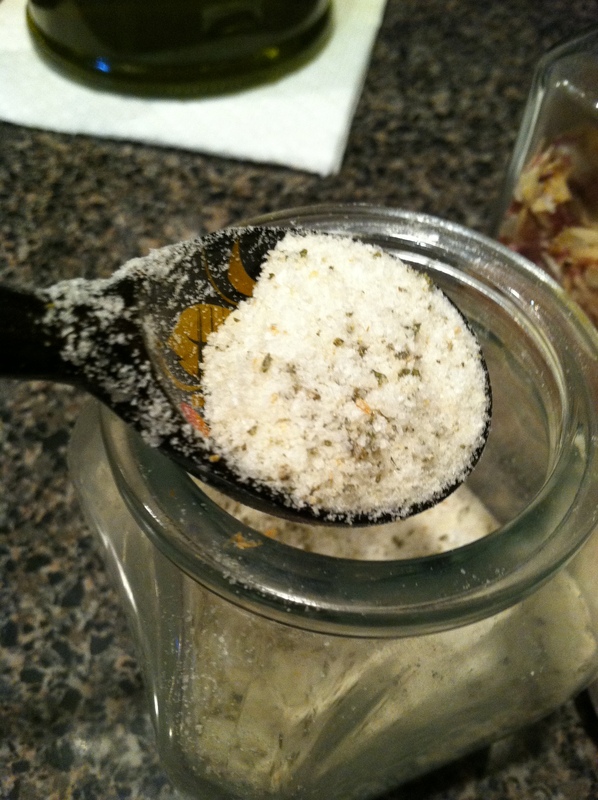 Seasoning Salts – put together your own gourmet seasoning. package in nice small bottles or tins. Create your own stick on labels. 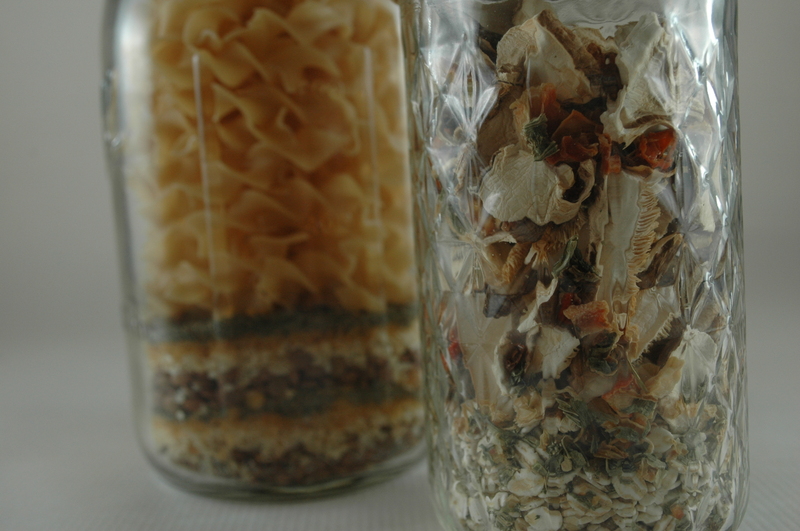 Dry Soup Mixes – Use dry soup bullion granules, dried vegetables rice or pasta. Carefully layer into a jar. Choose items with the same cooking times so you don’t end up with mush. 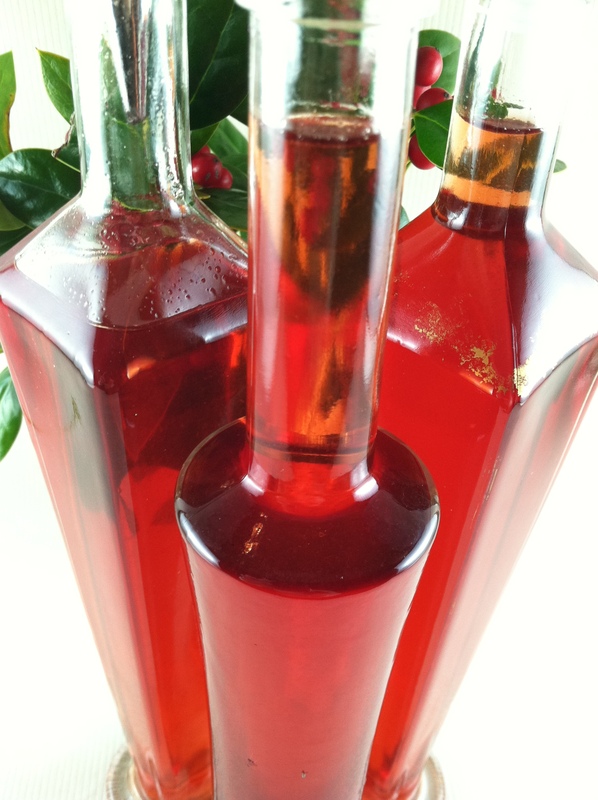 This delicious liqueur is a wonderful gift but you need to plan at least 1 month ahead. Make some now for Valentines day! Home made breads wrapped in fresh kitchen towels, boxes of home-made cookies, baskets of dried pasta and home-made sauce are all great gifts from your kitchen. Instead of hitting the mall, go to the grocery, pick up a few supplies. Melt chocolate, spread it on a buttered parchment, press toasted nuts, dried cranberries, blueberries into the chocolate. Let harden. Break into ” chocolate bark with fruit and nuts”. Do not refrigerate, store at room temperature in an air tight container. Enlist your family in making and packaging gifts from your kitchen for their friends and teachers. 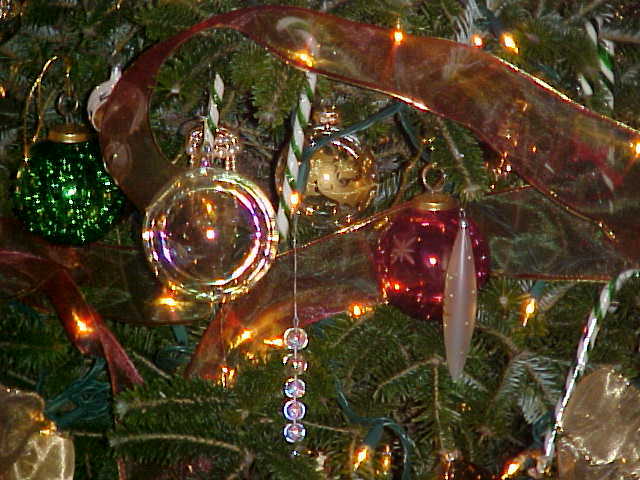 This entry was posted in Recipes and tagged chocolate bark, gifts from the kitchen, gourmet seasoning, homemade gifts, make seasoning salts, toasted nuts. Bookmark the permalink.